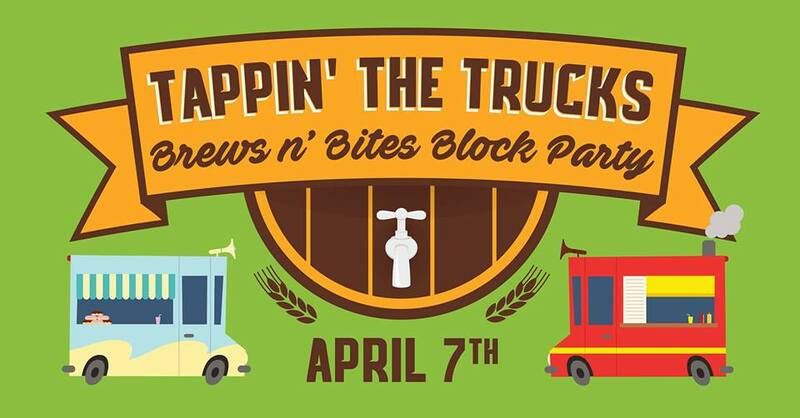 We’re kicking off Spring with Brews n’ Bites from the best food trucks and the best local breweries in and around Philly!! Great food from The Cow and the Curd, Foolish Waffles, OINK and MOO BBQ, Say Cheese Philadelphia & Crème Brolée! …and of course we’ve got the best in regional beer too! Levante Brewing, Neshaminy Creek Brewing Company, Victory Beer, SLY FOX BEER, River Horse Brewing Co., and newcomer to being distributed in PA, Tonewood Brewing!!! It’s going to be a great block party!! Kid and pet friendly!